Kevin Corn’s decidedly personal approach as an interior designer stems from his remarkable ability to marry his client’s practical needs with their desires and memories of how a home should feel. The Los Angeles based interior designer is heralding what he calls “a return to gracious living,” a philosophy that informs every aspect of his work from his client rapport to creating interiors that serve as retreats for their owners and graciously welcome their guests. 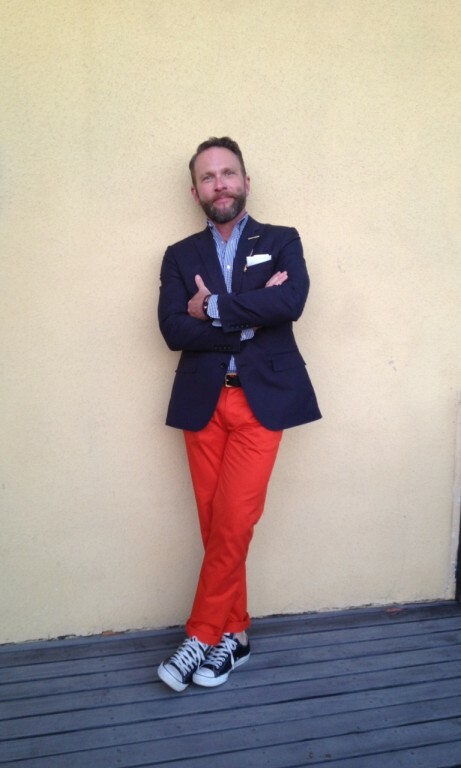 Prior to opening his own Los Angeles design studio, Kevin spent six incredible years with Ralph Lauren’s Creative Services Division, where he was responsible for the design and décor of many of the Polo Stores.